The fastest, toughest and most accurate GPS trackers in the world - YachtBot and YachtBot Bio have been proven in world-leading events, including the gruelling Volvo Ocean Race, America's Cup, and MedCup Series. When pinpoint certainty and performance matter, YachtBot goes the distance. 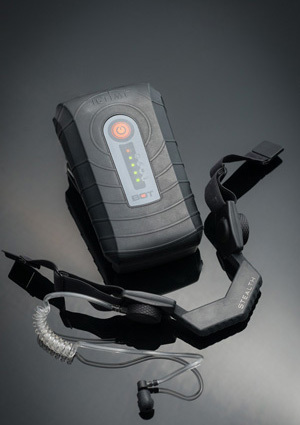 Go even further with YachtBot Bio – incorporating direct audio feeds and heart rate monitoring. 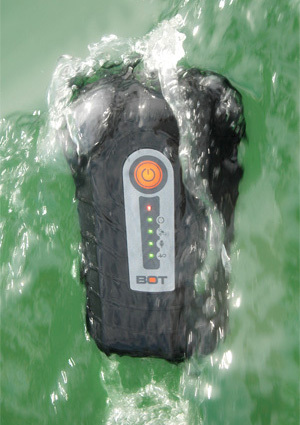 Combine YachtBot Bio devices with YachtBot Display for a complete on-water racing computer. Download for free on the PlayStore now, or use one of our robust daylight viewable displays. With simple, one-button operation YachtBot transmits directly to the YachtBot website and web app for easy sharing, live tracking and instant analysis of race and training sessions. YachtBot's cutting edge GPS technology gives sub-three-metre accuracy – see how YachtBot performs against standard GPS systems here. Record entire days' sailing with 14hr+ battery life – recharge from a laptop or wall charger and you’re ready for your next adventure. Everything just works: YachtBot sends realtime data to the cloud automatically, letting coaches, friends and family watch live from anywhere in the world. Rigorous testing mean YachtBot works in the most extreme conditions – its waterproof, shockproof design ensures it performs even after a capsize. Turn on with the press of a button, then forget about it – focus on what's important: your sailing. For those needing extreme accuracy, YachtBot can be customized with a survey grade GPS module, giving you 40cm accuracy – and extraordinary judging precision. Contact us for details. 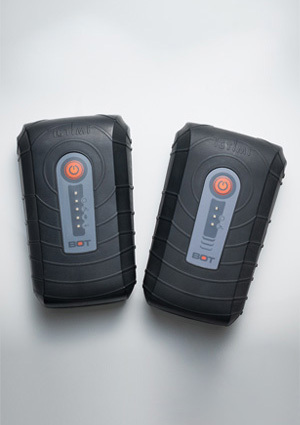 1 Battery life variable depending on whether live transmission enabled, quality of network coverage and GPS update rates. 2 Accuracy near water is tricky business. Find out more. 3 Raw data streams are accessible via the Igtimi Cloud, contact us for details. 4 Replacement accessories and spares available, just ask.